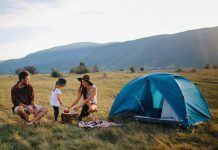 Camping is a very good way to bond with your family. 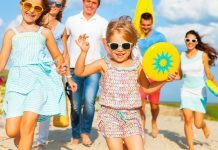 It is important that you plan out activities in order to have more time spent with them. 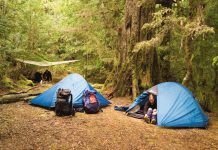 A well organized trip and the right camping equipment will help you do this. In addition, you have to make sure you prepare delicious and healthy camp food for the whole family. This is where camp kitchen comes in handy. 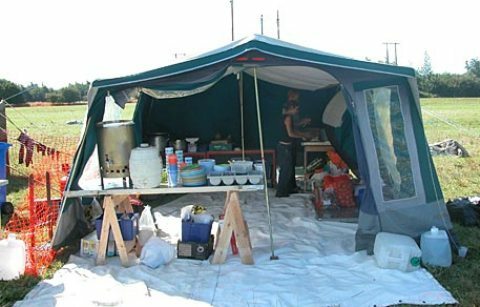 A camp kitchen is a compact kitchen where you can place all that you need for food preparation in one place during camping. This provides you with a place for your spoons and forks, spices, and even camping cookware and gas stove. 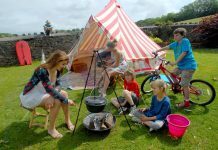 Having a camp kitchen in place offers you much convenience during your outdoor bonding. But just like your kitchens at home, your camp kitchen requires maintenance. To make your camp kitchen clean and safe for food preparation, here are some of the basic things you have to apply to maintain the cleanliness and orderliness of your camp kitchen. This is one basic principle that world class chefs apply for their kitchen’s maintenance. Consistent wiping off of grease and sauce droppings on your camp kitchen counters will ultimately help you in maintaining an immaculately clean camp kitchen. This also reduces time needed for cleaning afterwards allowing you to have more time with your family. It also wards off unwanted guests like insects and ants in your camp. Consistently organize your kitchen wares. After washing them, put them in the same place where you got them. Spice bottles should be put back in place. Do not procrastinate, and think that you can organize your camp kitchen when you get back from camp. 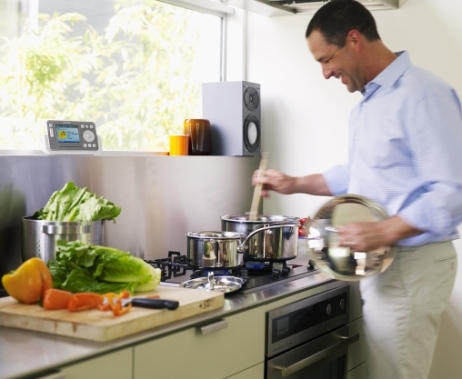 Faithfully putting things back in place will help you know if none of your kitchen utensils is missing. Wiping your camp kitchen counters with dry or damp rag may not always be enough. Always make it a point to disinfect. If possible this should be done at the beginning and at the end of each day in camp. You never know which rodents feasted on your counters during the night. Disinfectants such as alcohol will do a great job of disinfecting. This is an after camp proposal and very much a part of the maintenance of your camp kitchen. After camp, make sure that you have everything washed, dried and properly stored. Have a place in the camp kitchen where your can keep your ingredients, especially those which are not sealed. If you have a refrigerator with you, store your leftovers, fruits, vegetables, and other perishable items. In order to keep your camp kitchen smelling and looking clean all day, dispose your garbage regularly. Place a waste can or garbage back in your camp kitchen where you can throw peelings, kitchen refuse, spoiled food, and many more. 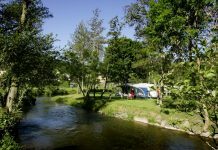 Campgrounds have areas where you can throw your garbage so make sure you dispose your garbage properly.